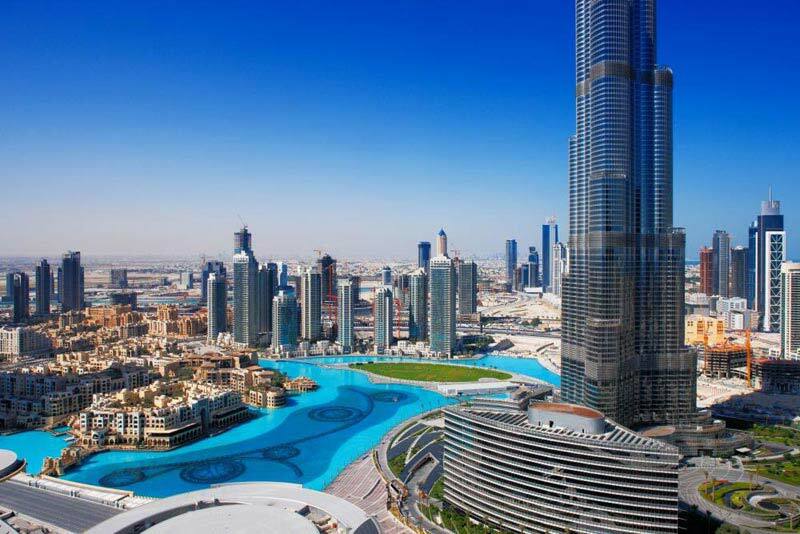 One of the most attractive travel destinations in the United Arab Emirates is Dubai. 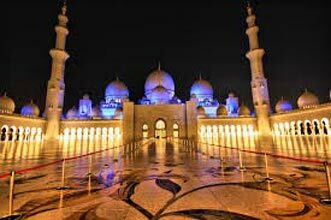 It is a visual treat to the visitors with number of entertainment activities that are available for people of all age groups. 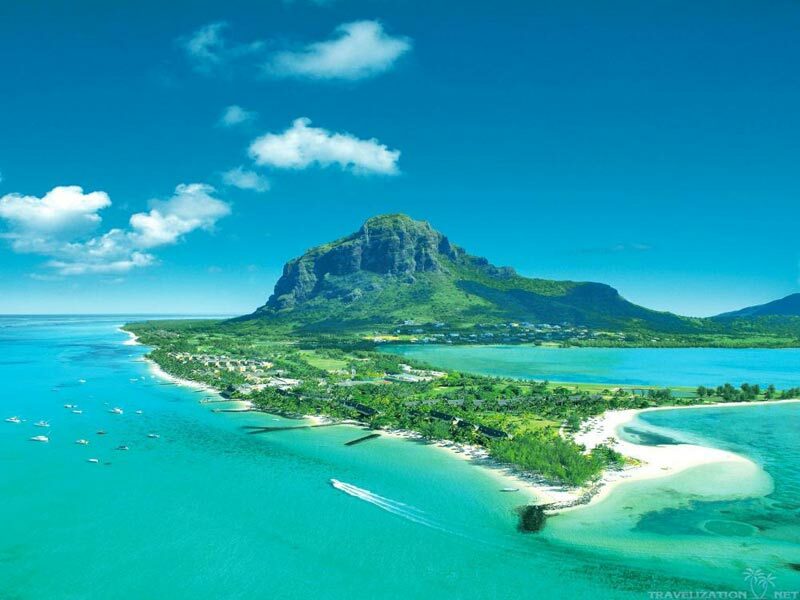 For bagging the best travel deal, one can approach us anytime. At Dreamz Travel Destination, we operate as a singleton destination for a variety of tour operations. 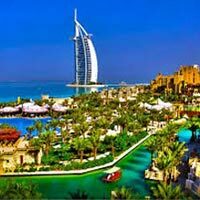 We are based in Ahmedabad (Gujarat, India) and we can be trusted for designing the Best of Dubai Tour Package for Travelers, who prefer to travel alone or in a large group. 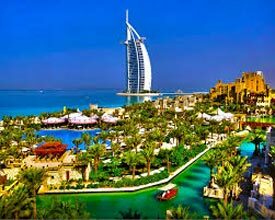 So, contact us anytime for acquiring affordable Dubai holiday tour with 3 Nights/ 4 Days stay. 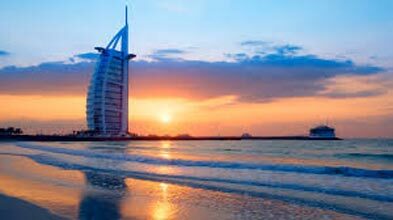 Dubai is a cascade of beautiful traditions, fun-filled activities and marvelous architecture. 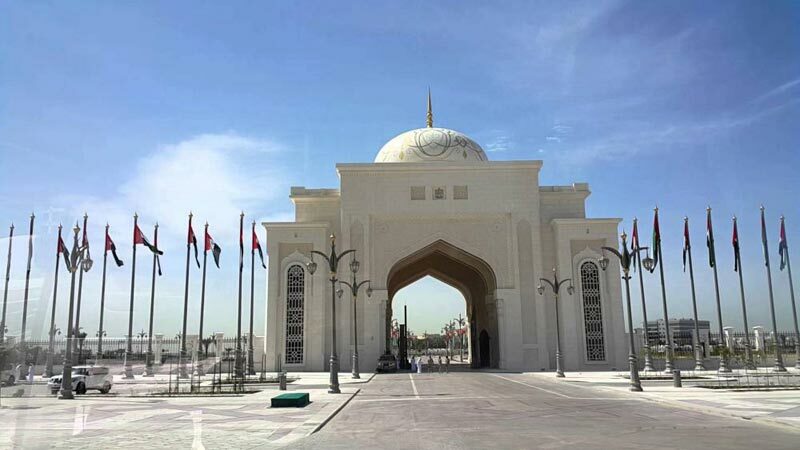 On this day, arrive in Dubai on your own and be received from the airport in an air-conditioned private vehicle which will drive you to your hotel. Once you have checked-in, spend the day at leisure. Later, return to your hotel for a comfortable stay. On this day, wake up to a delicious breakfast in the hotel, visit the suggested places or spend the day at leisure. Later, return to your hotel for a comfortable stay. 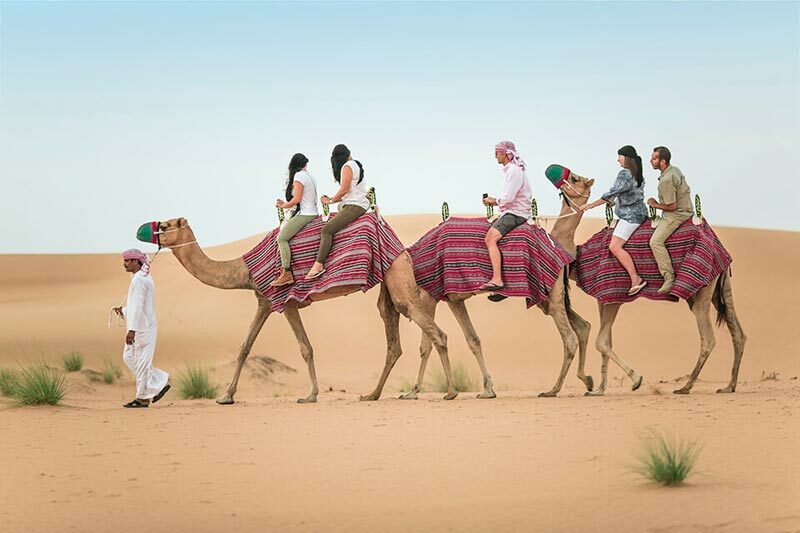 Desert Safari and BBQ: You will get picked up from your hotel for the desert safari in a Land Cruiser only between 2:30 – 3:00 PM , a ride over the sand dunes followed by a barbeque dinner and belly dance performance in the desert - another Dubai experience! The Desert Safari begins early evening with dune bashing, and is followed by barbeque dinner at a traditional bedouin campsite. On this day, check-out from your hotel, and spend the day at leisure. Later, you will be driven from your hotel in an air-conditioned private vehicle to the airport.